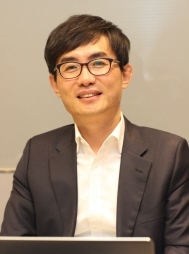 The article has been authored by Yisik Kim, CSO, True Balance. India is readying to implement the fifth generation or 5G networks by 2020, keeping pace with global technological advancements. The government has already set things into motion by creating a panel to lay down a blueprint for the rollout of 5G mobile networks in India by 2020, a move that not only promises to make wireless connections seamlessly fast but will also make room for the spread of Internet-connected smart devices. The push towards 5G is driven by the fact that India, one of the world’s largest markets for telecom services should not be left behind when the world shifts to 5G, since India’s adoption of 4G was delayed significantly when compared to global players. If one wants to have in a country a smart everything—smart cities, smart automobiles and so on; the next phase of the internet marks a major milestone towards that goal. 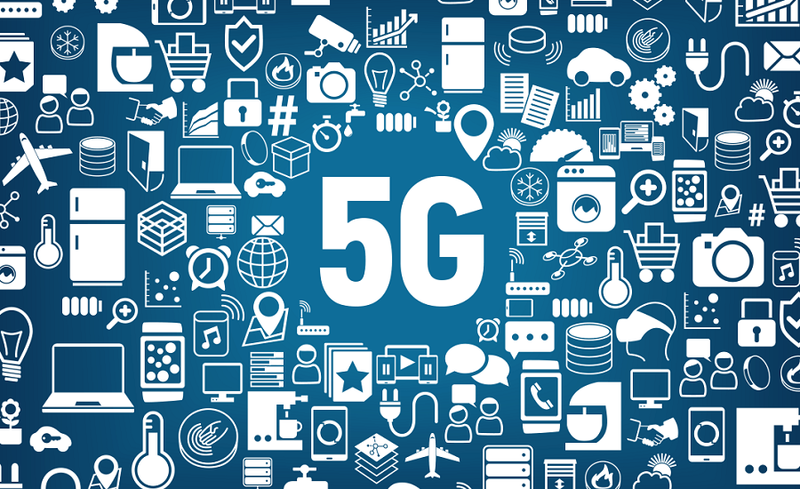 The new capabilities of 5G will span several dimensions, including tremendous flexibility, lower energy needs, greater bandwidth, security, reliability as well as lower device costs. 5G’s unique advantages will yield innovative services for IoT and automobile industries as well. The unique IoT and transportation services like share-bicycle services which swept China would likely succeed here by utilizing the strengths of 5G, the stability in network and low energy consumption. On 5G connectivity, on paper one would achieve average speeds between 30 Mbps and 35 Mbps. This would mark a significant improvement when com-pared to average 4G speeds in India, which range between 4 Mbps to 16 Mbps. In terms of download speed, 5G networks would facilitate speeds up to 10 gigabits per second. This implies that a full HD movie can be downloaded in a matter of minutes as opposed to a 4G network that can take more than an hour to do so. Another benefit of 5G’s rollout will be the revenue aspect which is incredibly important given the current flattish trend in the country. Experts predict there are going to be 2 billion connected devices by 2020, which is going to be a source of new revenues. Furthermore it is expected to generate up to $3.5 tril-lion in revenue in 2035 and support up to 22 million jobs. Moreover, 5G will also enable organizations to move into new markets and explore new revenue streams. The coming of 5G will only complement the already growing data usage among the Indian consumers. Reports suggest the total mobile data traffic is expected to grow at a CAGR of around 40 per cent, from 1 EB of data consumption by the end of 2016 to almost 8 EB of data per month by 2022, i.e 4GB per smartphone per month to around 11 GB per smartphone per month in 2022. Data analysis by True Balance, which provides tracking services for mobile and data usages in India, shows the usage amount has shown a 200% increase over the last six months and an upward trajectory is expected to continue. In order to satisfy the demand for data, more efficient methods need to be introduced. Therefore, 5G, with a better bandwidth and capacity will be an important part in the coming years to support the increase in traffic. Data consumption patterns among Indians show an increase in usage of video streaming apps, so it seems the strengths of 5G, better bandwidth and capacity, would likely boost this consumption trend. Even with the coming of 5G, the older generations are expected to survive at least for another 4 to 5 year due to the prevalence of a large number of feature phones. 5G won’t be an overlay network; it will work in tandem with 4G. The transition to 5G will accelerate the changes incurred by the transition to 4G, something of which we have already experienced. So, for telecom players to be relevant in 5G, they would need to have a very good quality 4G network. It is a pre-5G technology that will make the industry future ready for meeting the data demand coming from a data explosion in India. Moreover, since it has not been long since the introduction of 4G, the introduction and proliferation of 5G would likely be affected by how the competition among mobile carriers develops. Globally, countries like South Korea, Japan, the US, the UK and Brazil are expected to roll out 5G networks by 2020. Even the Pakistan government in April said it will roll out 5G networks soon. Chinese operators are on track to launch commercial 5G networks by 2020 and according to studies are expected to establish China as the world’s largest 5G market by 2025. These truly are exciting times for consumers. True Balance is an application that Balance Hero launched in India in 2014. In India, 95% of the population uses a pre-paid mobile plan, hence the app was developed due to the necessity of checking balance and recharging. True Balance has shifted mobile balance alerts from text to infographics and made it convenient for users to easily check the balance, purchase pre-paid plans and track data usage. As of July 2016 (in just 19 months from its first release), 10 million people downloaded the application and by February 2017, the number doubled.